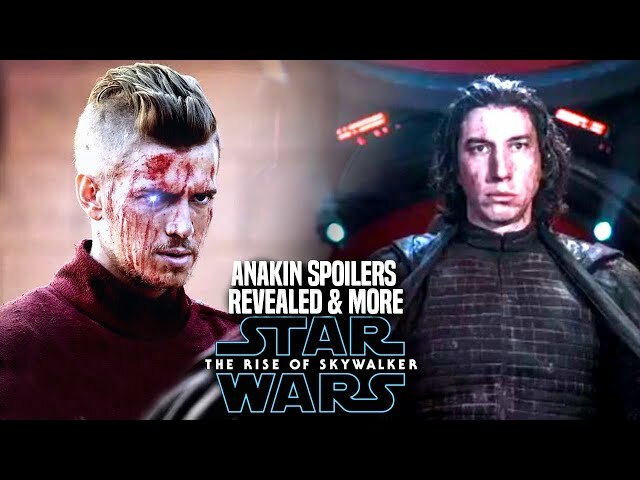 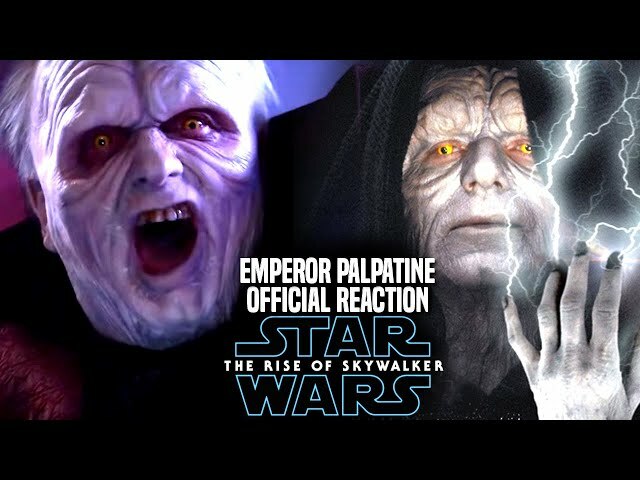 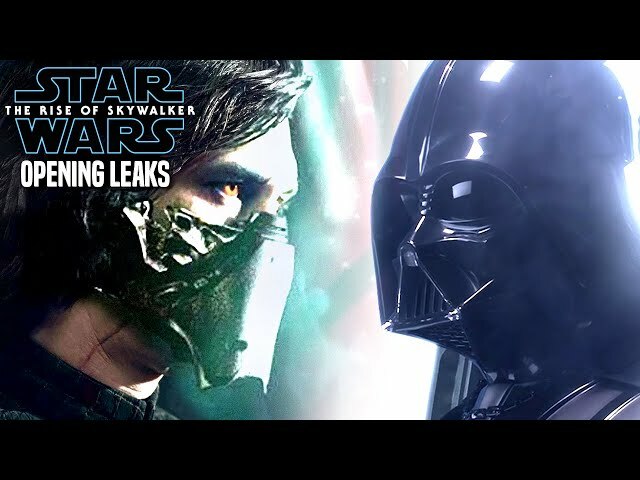 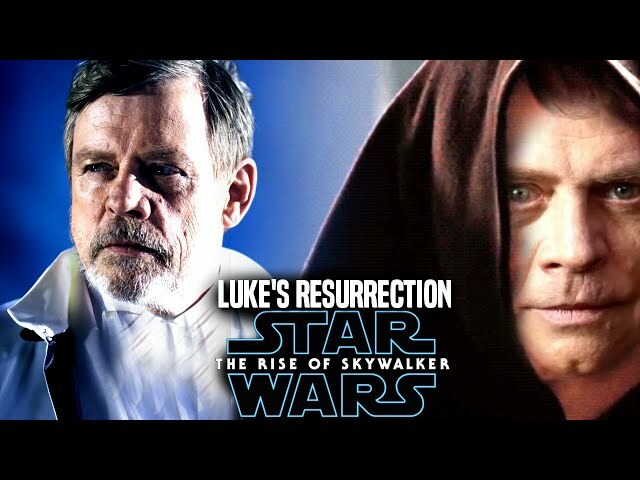 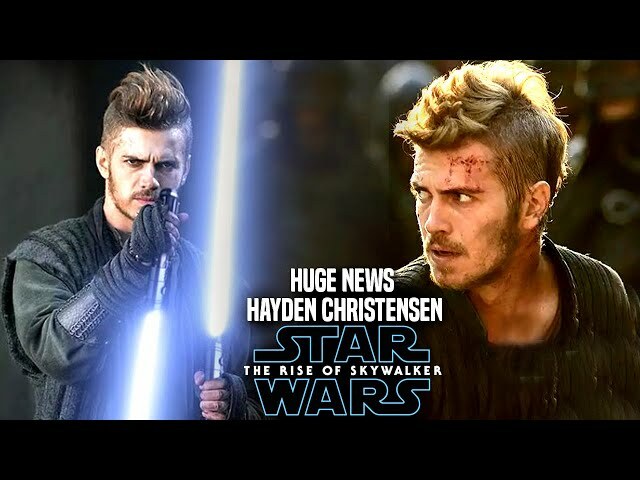 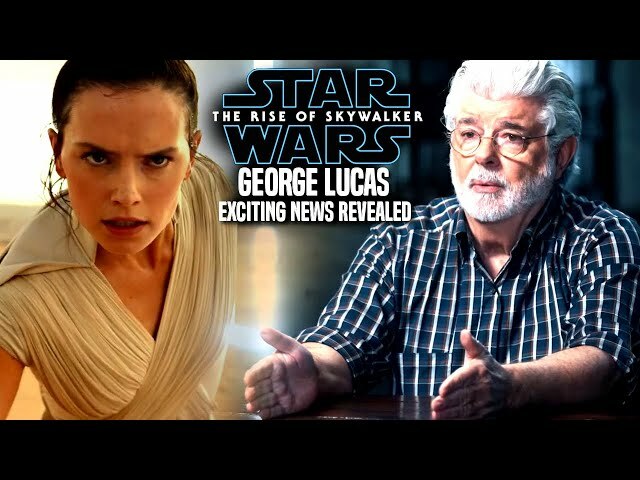 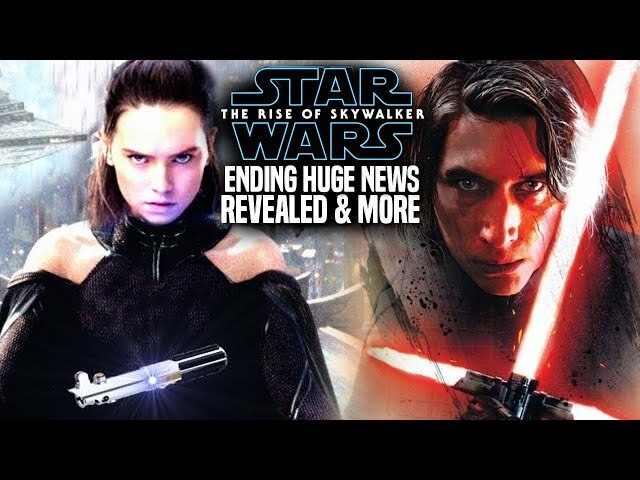 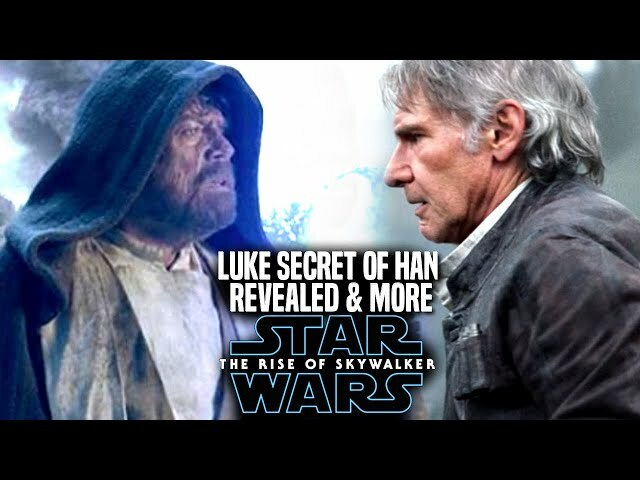 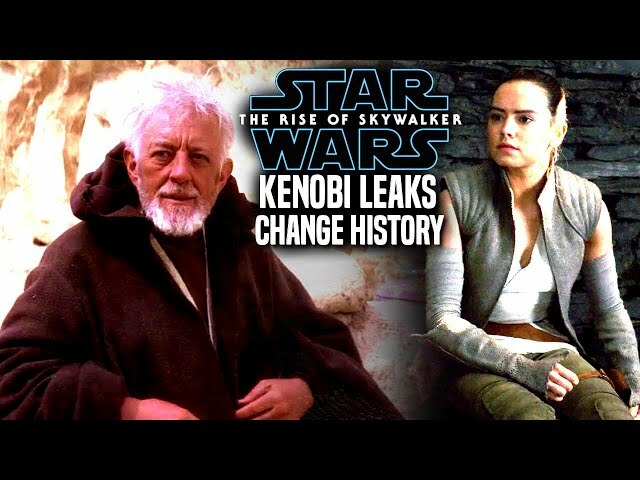 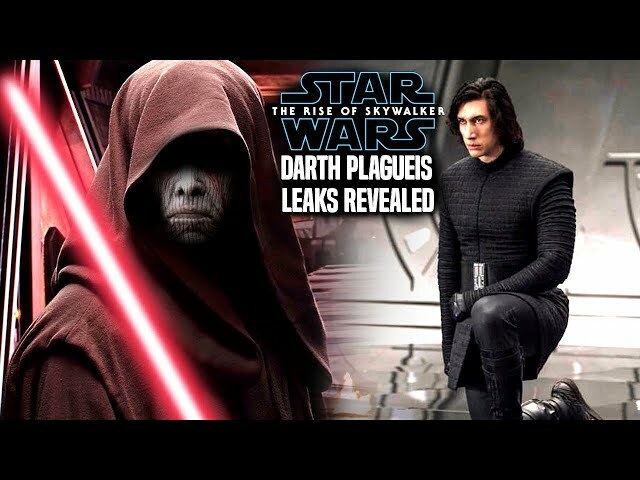 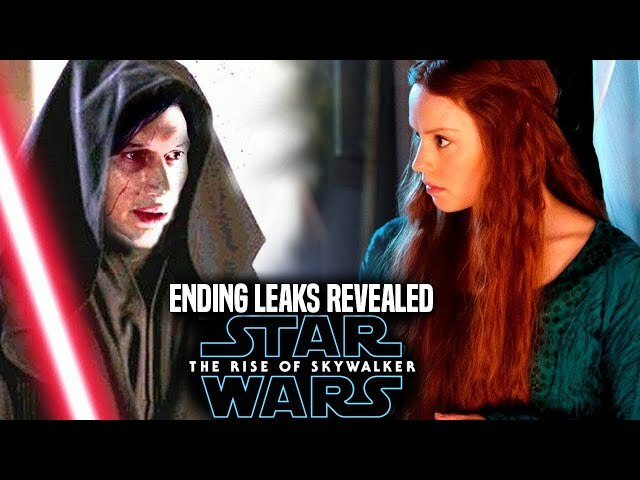 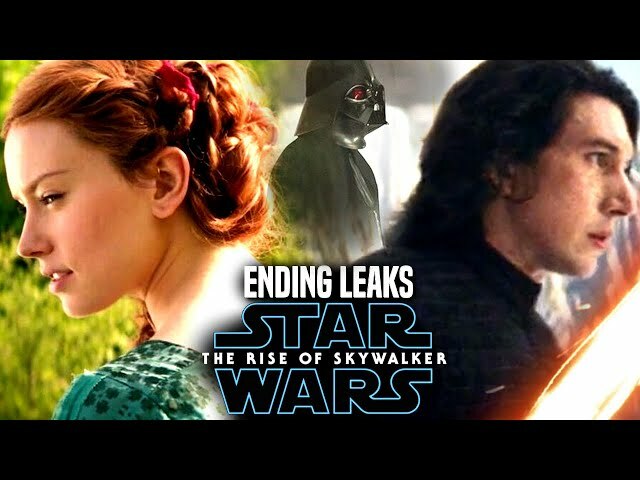 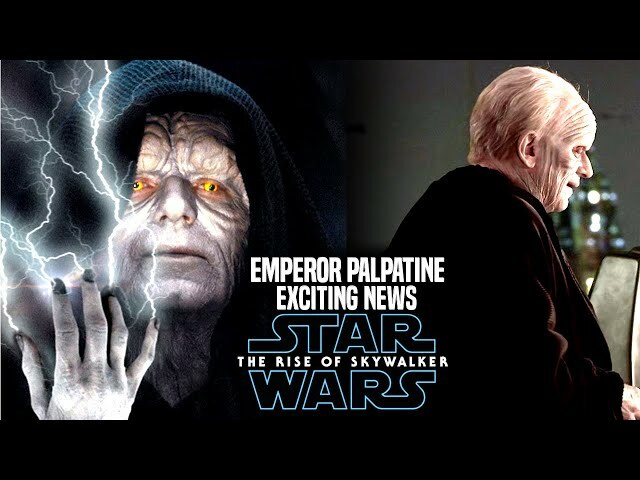 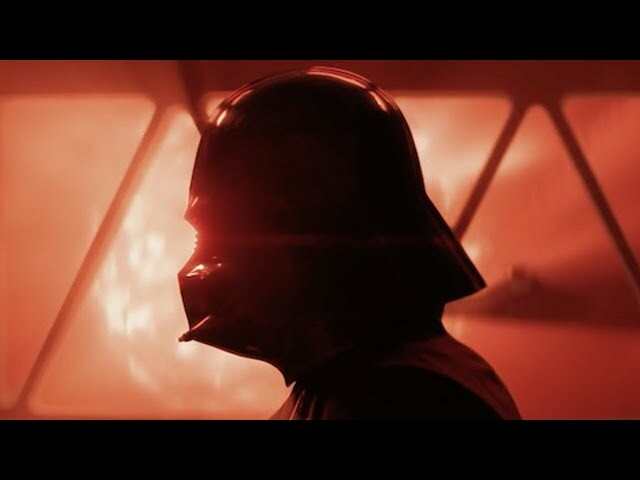 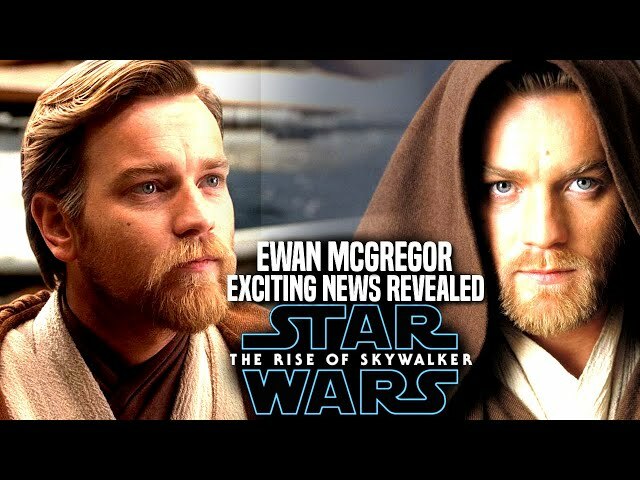 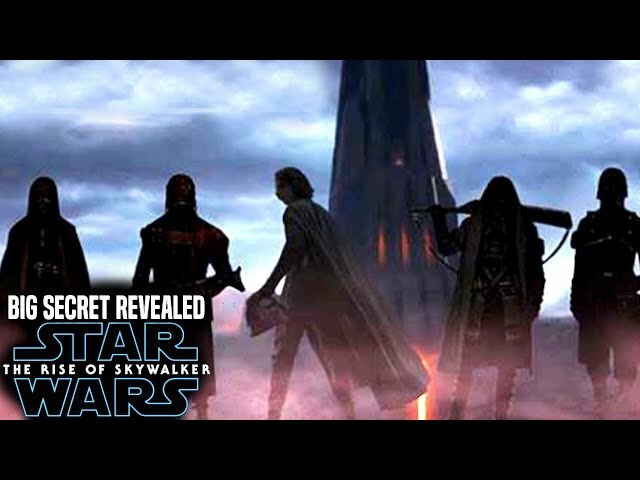 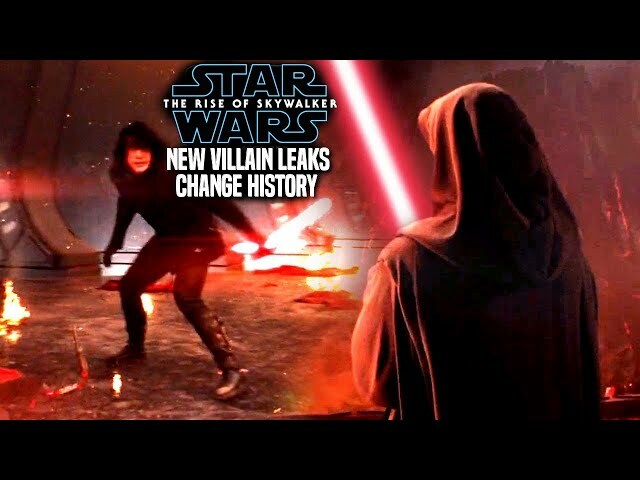 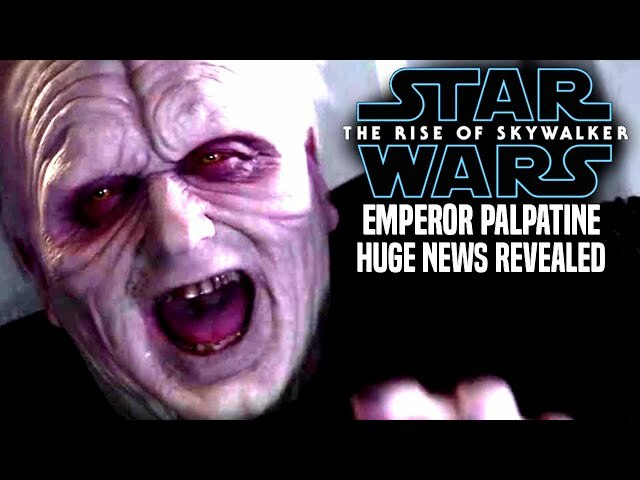 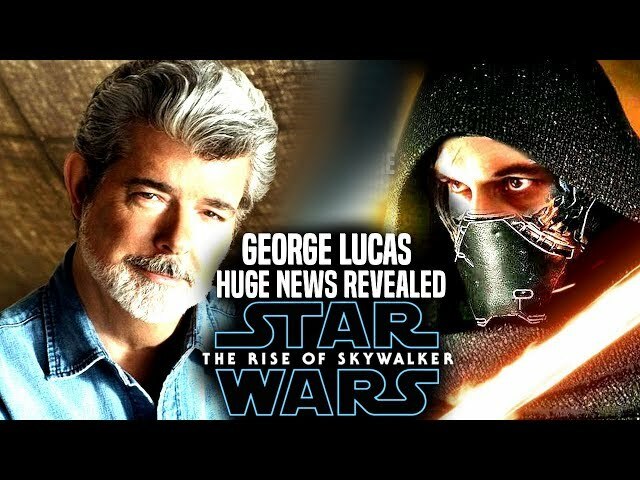 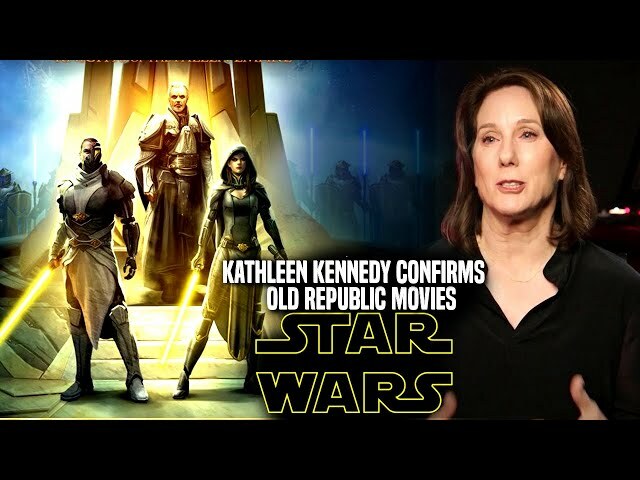 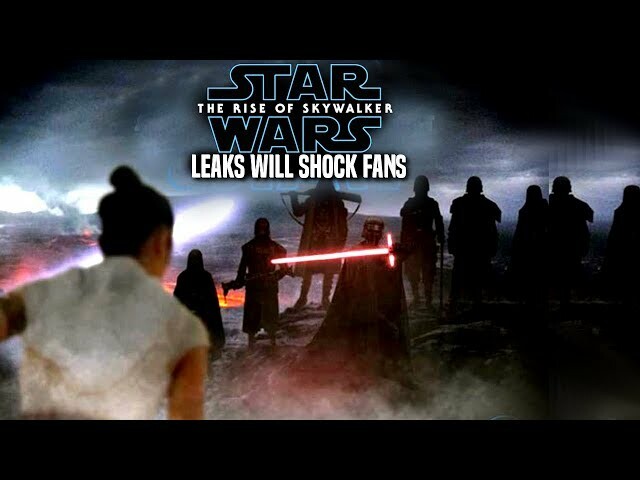 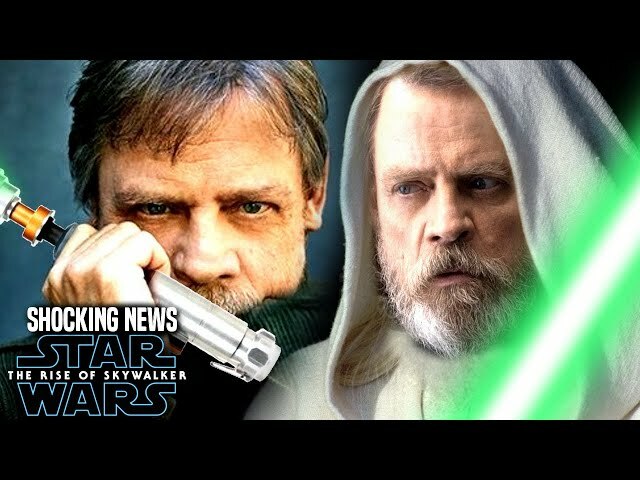 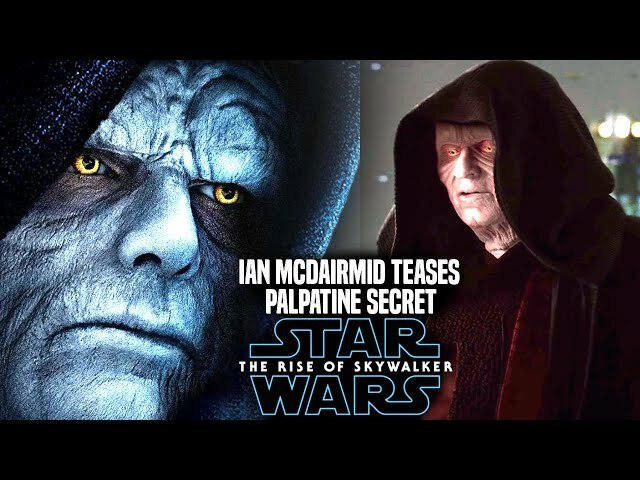 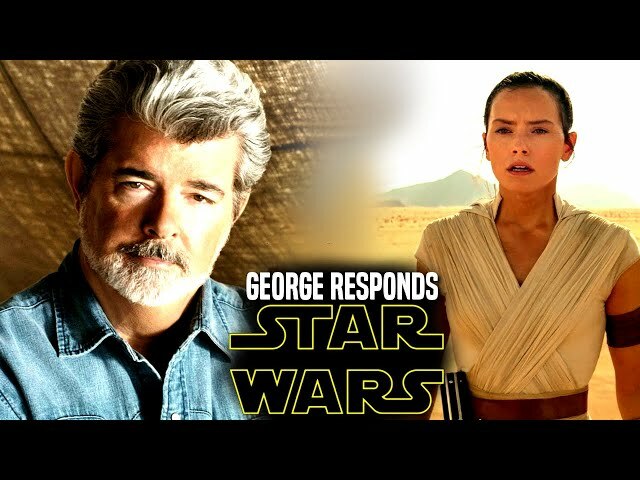 Star Wars The Rise Of Skywalker Trailer debuted today at star wars celebration over in chicago and fans were going wild of what was heard during the end of the teaser which was the laugh of emperor palpatine followed by luke skywalker saying "nobody is ever really gone". 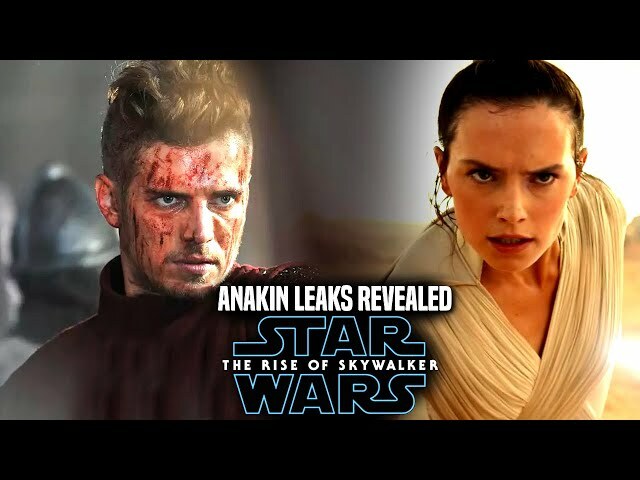 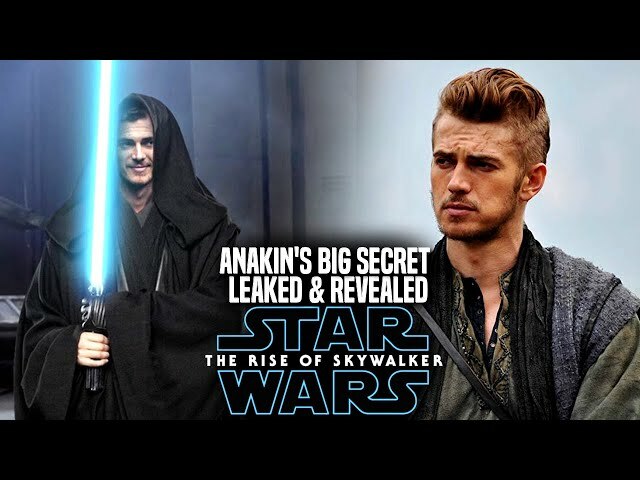 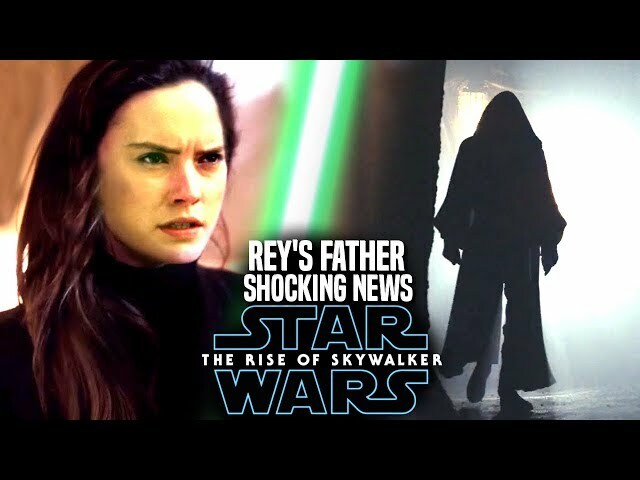 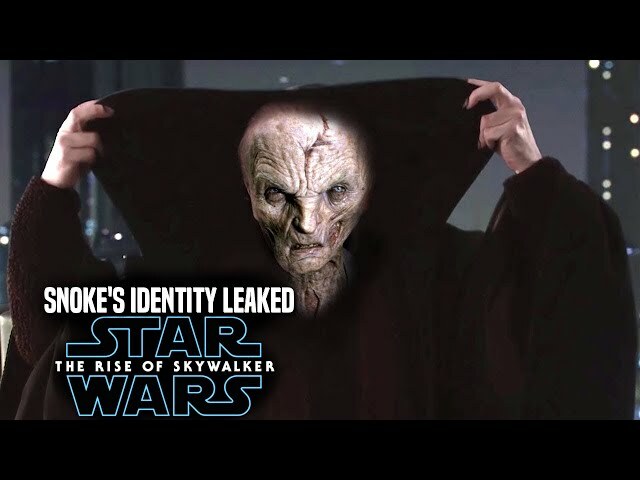 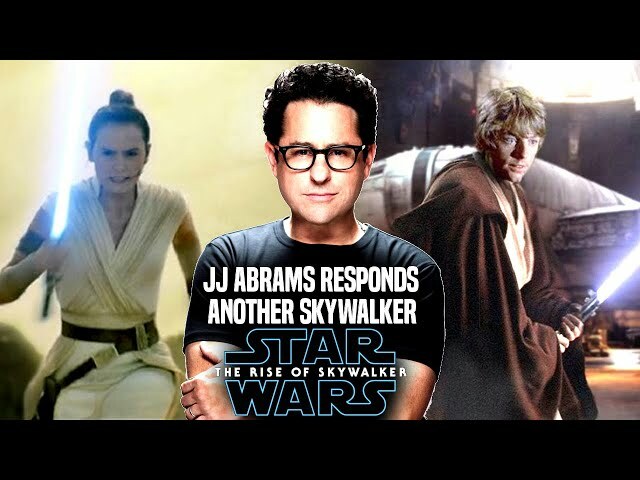 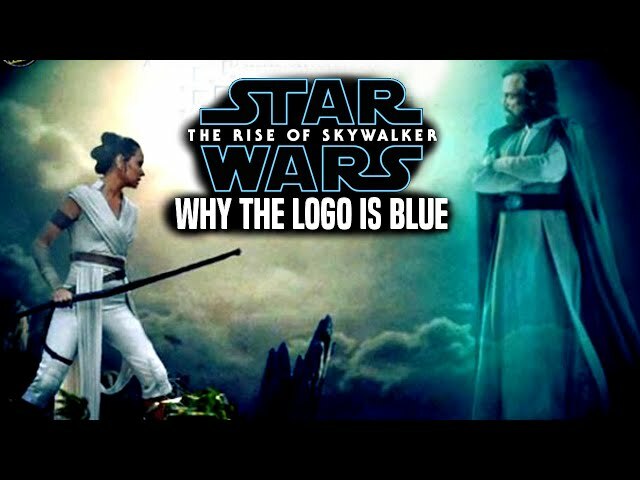 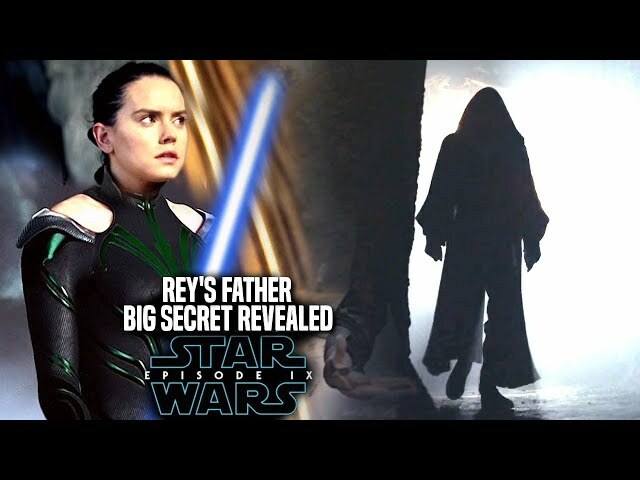 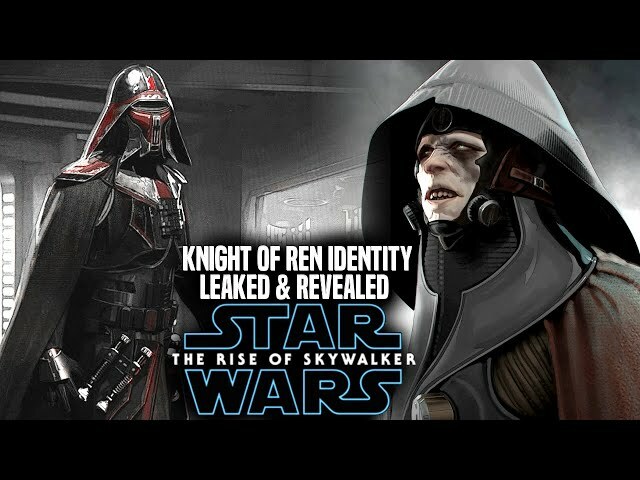 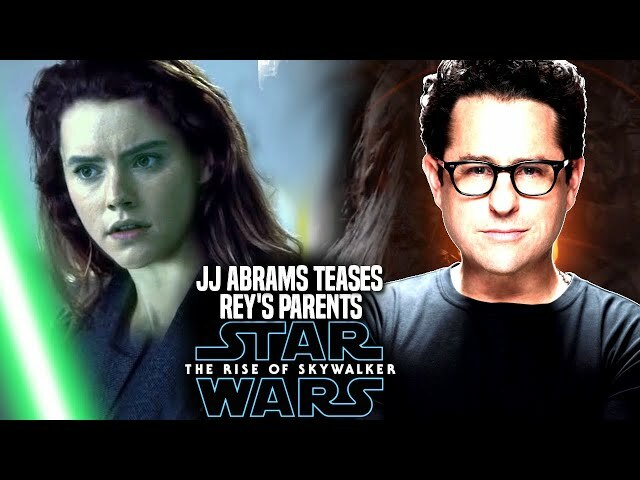 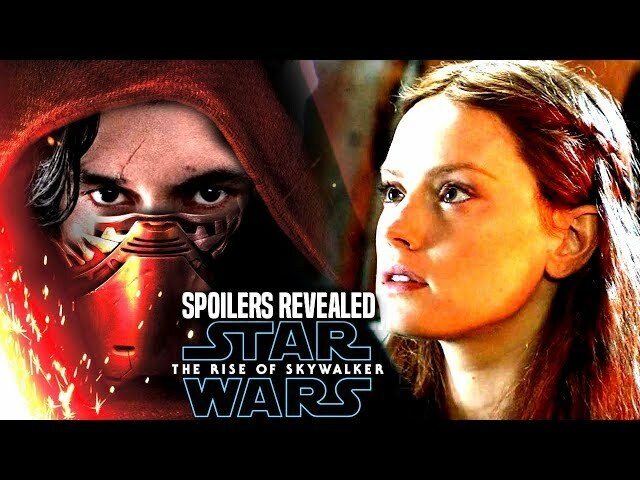 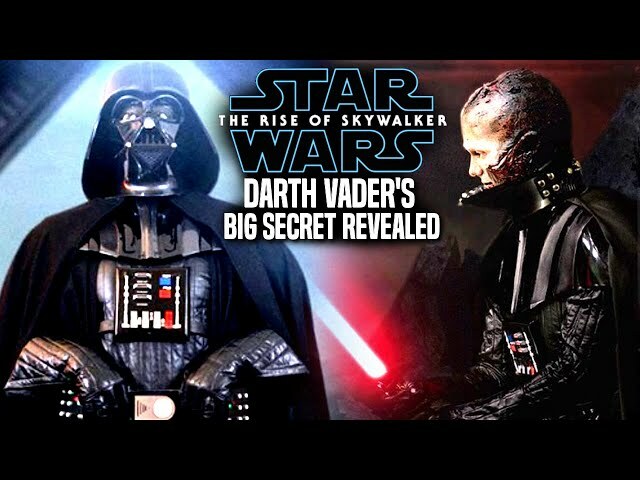 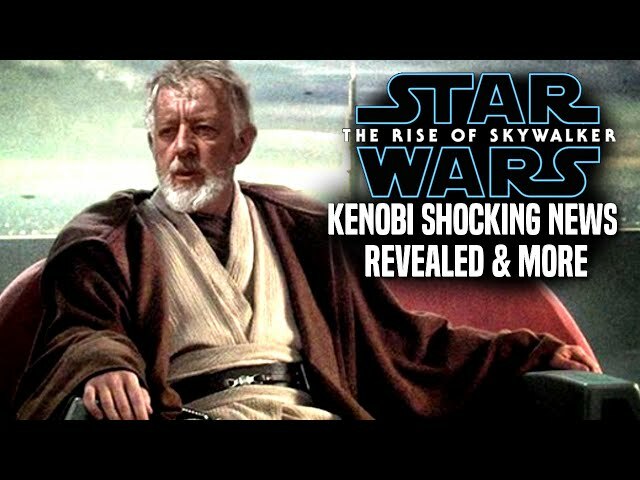 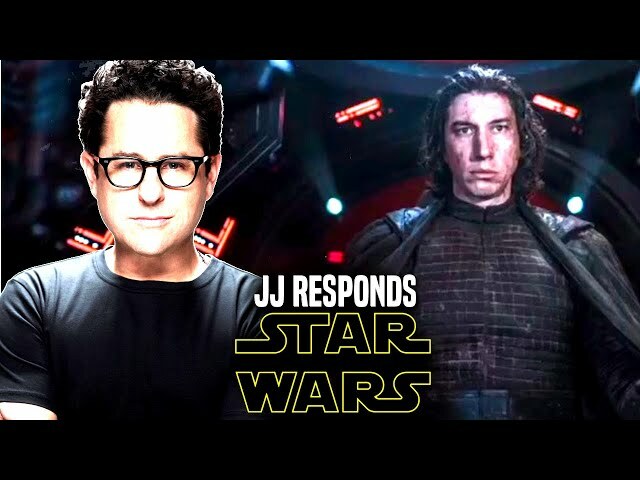 The star wars the rise of skywalker teaser trailer is getting everybody excited from the mystery behind the story and plot. 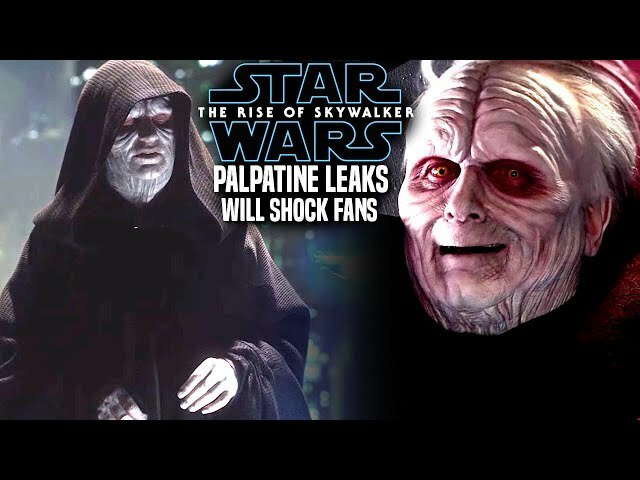 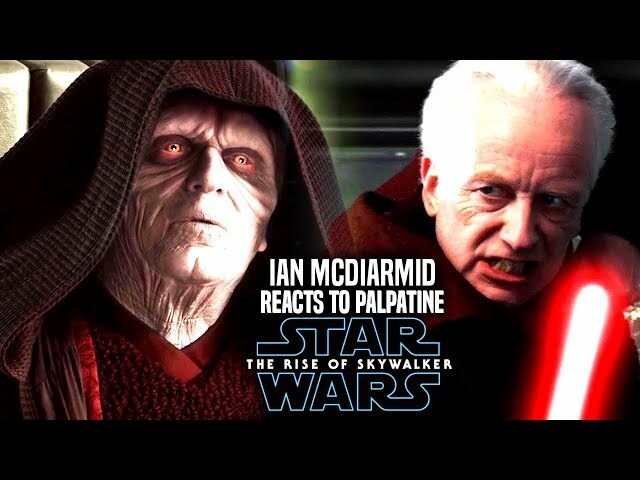 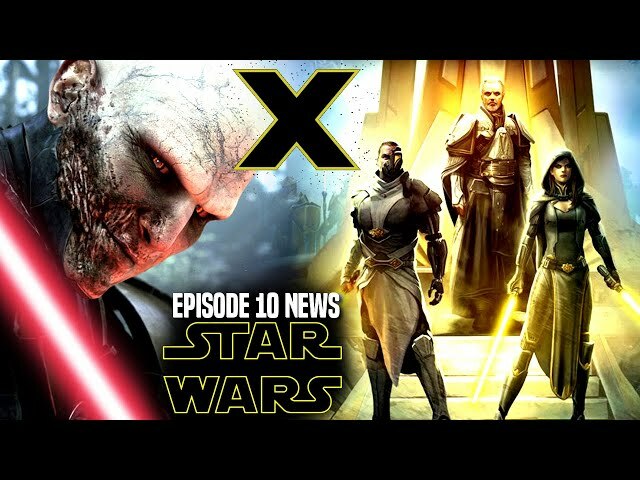 However how palpatine is in the star wars episode 9 trailer speaks volumes of what jj abrams is trying to do with this film. 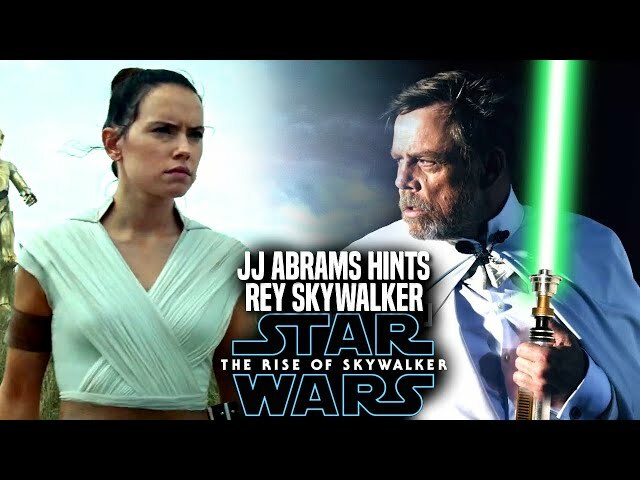 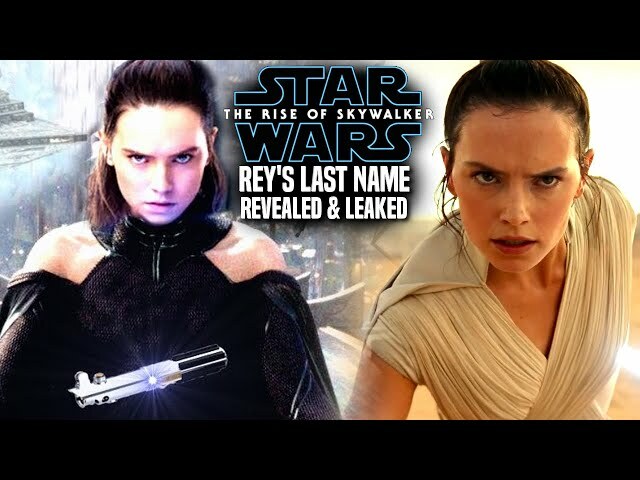 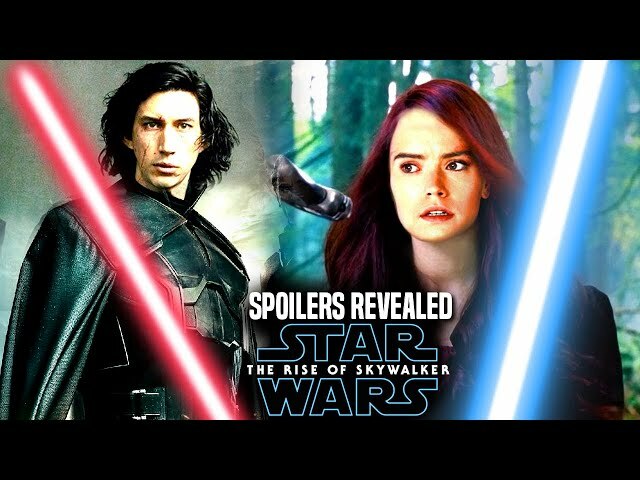 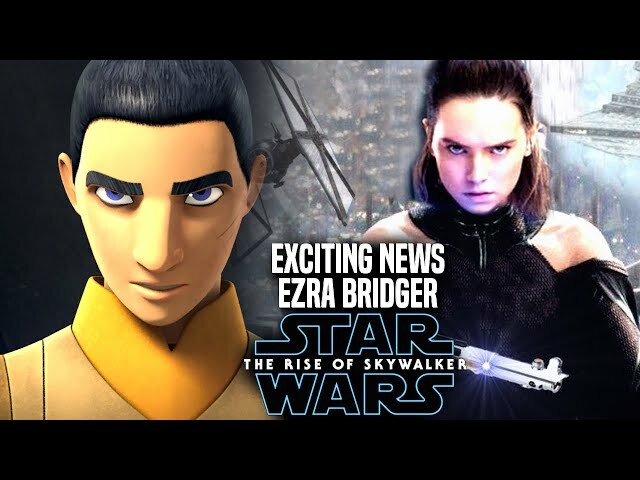 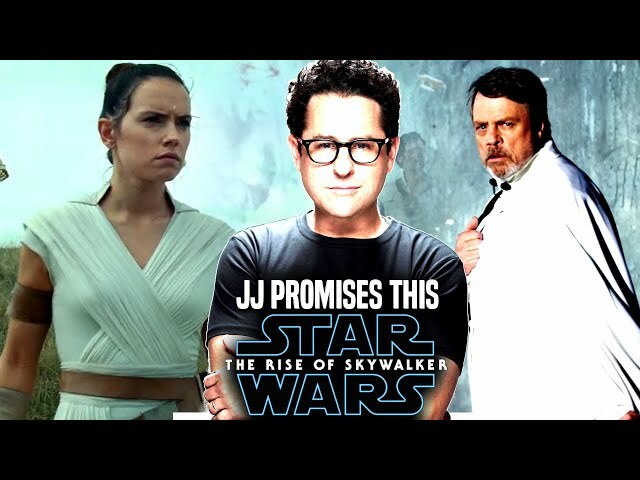 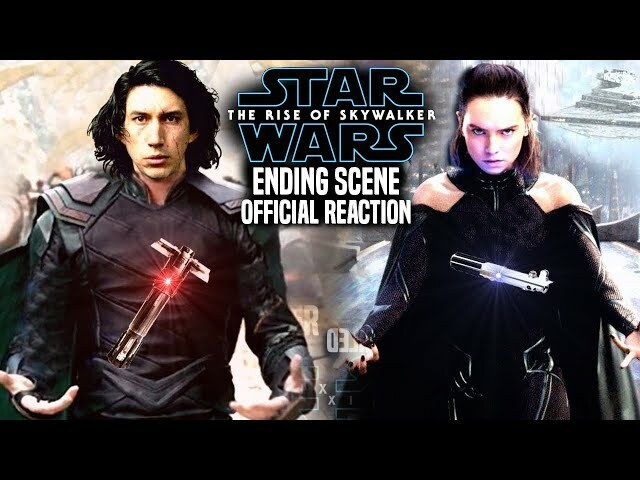 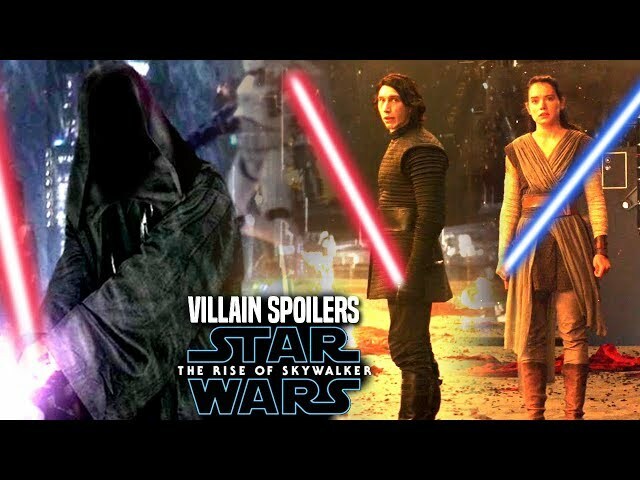 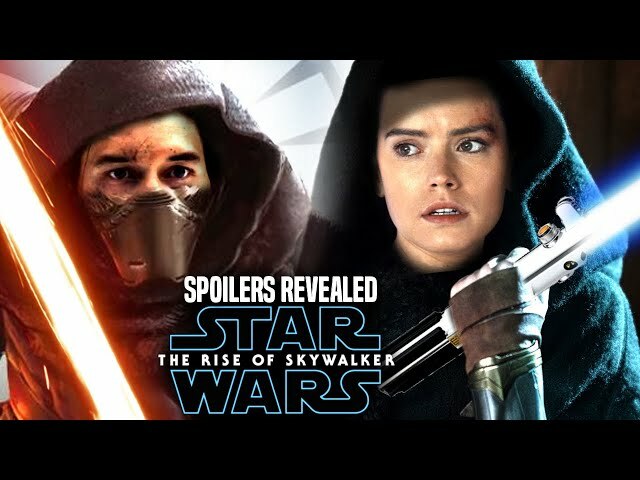 We also did a star wars the rise of skywalker trailer breakdown for those who want to see as well as a star wars the rise of skywalker trailer reaction. 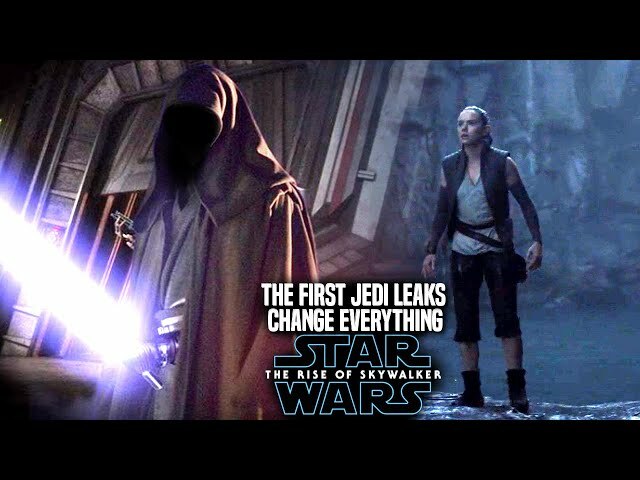 This footage really impressed fans and went beyond my expectations visually.